Amazon has just unveiled new functionality to add or delete audiobooks and ebooks on your Kindle e-reader using Alexa. This system is setting the stage for eventually incorporating Alexa into the Kindle in a more meaningful way. I think this new Alexa functionality will be best used for deleting content on your Kindle. There is no easy way to delete samples or things you simply don’t want on your device anymore right on the E-Reader. Instead you have to use the Manage Your Content and Devices Page. 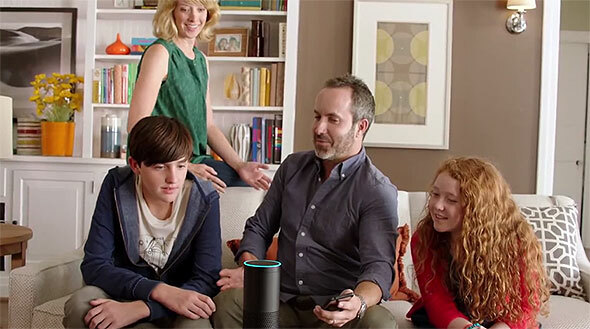 If you have the Alexa app on your smartphone or have a physical speaker you can simply say “Alexa, manage my content”. It will then give you some options like adding an ebook or audiobook to your default device or deleting them entirely from your account. There are some drawbacks to using Alexa to remove books from your library. It will not list all of the titles, you have to know what ones you want to delete. This warrants having the Kindle beside you when interacting with Alexa or memorizing the title you want to delete. You cannot buy books with Alexa yet, but presumably that will integrated sometime in the future. This is the second occasion that Amazon has added functionality to interact with the Kindle. The first was in late 2016 when Alexa could start reading your ebooks aloud on the Echo. I know Amazon aims to firm integration of the Alexa into the kindle, but since it’s already a hands-off device, I find the concept a bit over the top. To me it would be easier to remove books from the kindle myself than try to get Alexa to load, do a search for the book, verify what I want her to do with it, etc. But, I’,m the same with the new Alexa ran microwaves. Some people may have fun with this change though.